I Have My IP Protection: Now What? Once intellectual property protection has been secured, businesses and entrepreneurs will then need to develop a plan with respect to what to do with the new asset(s). This workshop will take a further look at licensing and commercialization options once IP has been legally protected, whether through trademarks, copyright, patent, industrial design or trade secret. This session will focus on how to maximize the benefits of your intellectual property assets once protection is obtained. Strategies ranging from doing it yourself to letting others do it will be explored. The session will be led by Jeffrey Wong, a Partner and Patent Agent with Gowling WLG. 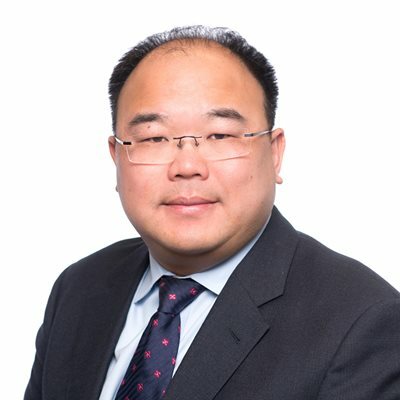 As a partner and registered patent agent in Gowling WLG’s Waterloo Region office, Jeffrey Wong works with a range of companies — from startups to multinational corporations — to help them maximize and protect their intellectual property assets. He is a member of the firm’s Intellectual Property, Patents and Tech groups. For over 15 years, Jeffrey has delivered strategic advice to tech clients in a variety of areas, including software, business methods, and electrical and mechanical technologies.